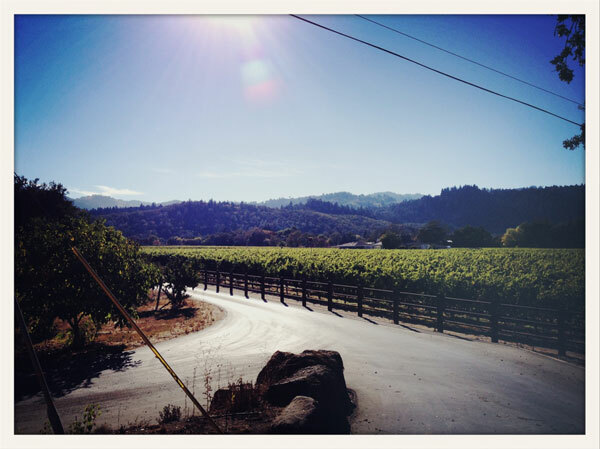 Although I am looking forward to hanging close to home this weekend, we did manage a quick trip to visit some friends in Napa--St. Helena to be exact--earlier this month. I just downloaded the pictures, and thought I'd share. I have always enjoyed my far-too-infrequent trips to this part of California, given the amazing natural beauty, food, wine, and friendly people. But this time was particularly special, since our friends have put down roots there. With them as our gracious guides, we were able to imagine ourselves as locals, for a brief moment, living amidst the vines. Of course, part of what made that possible was that we were literally living in a vineyard (yes, those are grapevines surrounding the pool! ), tractors full of grapes passing through our backyard periodically as the harvest was in full swing. We also traveled everywhere by bike, often through the vineyards themselves, which had the effect of making us more connected to the earth, and covered with it, in a good way. We did take one car ride during the weekend over to Calistoga, since it was quite a ways from where we were staying. Once there though, we dutifully rented some bikes to get ourselves from town proper out to the Solage Hotel for this yummy lunch, above. We also managed to burn off some of our indulgences by layering a couple of sets of tennis on top of our perpetual biking. Here I am in my tennis whites on our way home from Meadowood where we enjoyed a delicious locally produced rosé from Azur after the game. (Wine connoisseurs will tell you that there are no good California rosés, but this one they approve of.) Our mixed doubles match ended in a 1-1 tie; tiebreaker set to be played at a future date. We had an amazing, wine-steeped (birthday!) 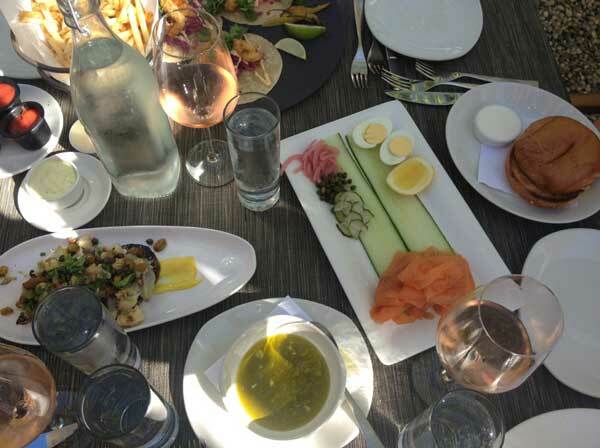 dinner at Press in St. Helena. Fortunately, we also rode bikes to and from here, primarily through the vineyards, which was in theory safer and more legal than operating a motor vehicle. It was a memorable trip. Have a great weekend, and if you are looking to mix it up, perhaps try getting on a bike! Oh! You picked a lovely time to come and visit our Valley! And it sounds like your Hosts knew of all the best places to visit...ahhh Meadowood. 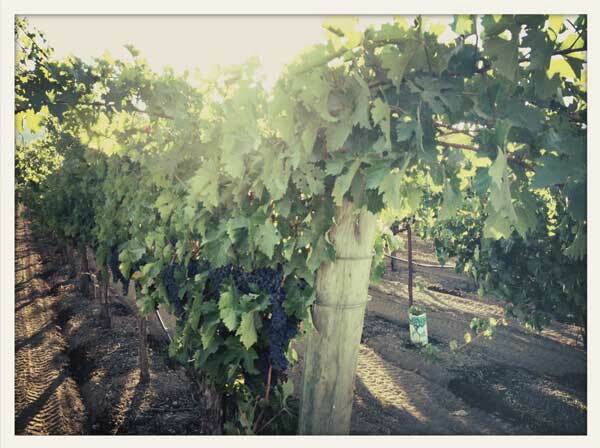 We have a small vineyard, One Acre, so stop by next time your up! Love seeing your daily life! Awesome! Thanks for sharing. Follow your blog since I read about you in C magazine. I always look forward to your daily postings and have made some great purchases from your suggestions. Been sending your blog intel to many friends whom love it too. 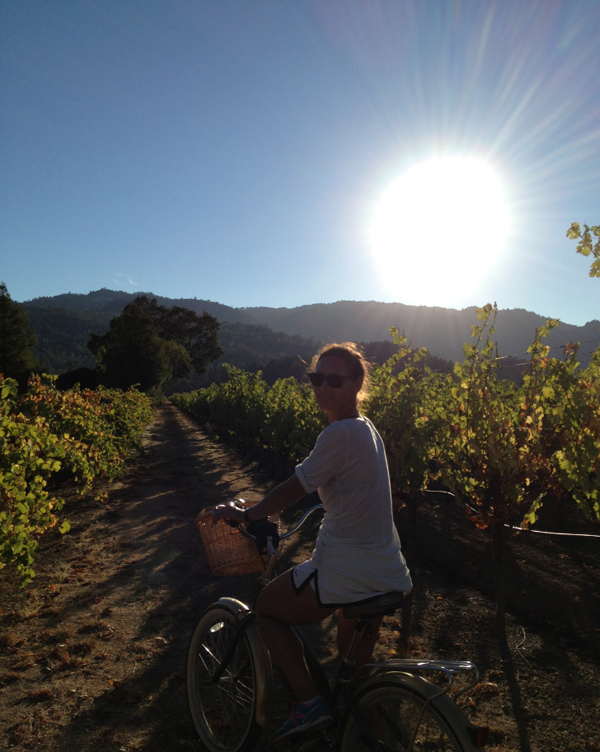 Love that you had a great experience in Napa Valley where I live. Marlien, pictures look so dreamy and full of life. Sounds like great fun with family and friends. 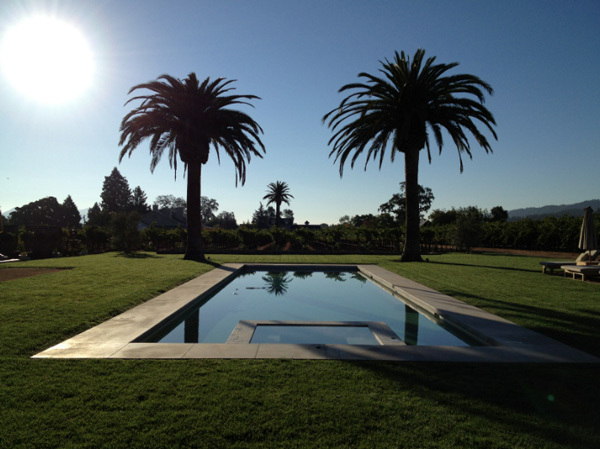 There no place like California wine country. Love the pics!